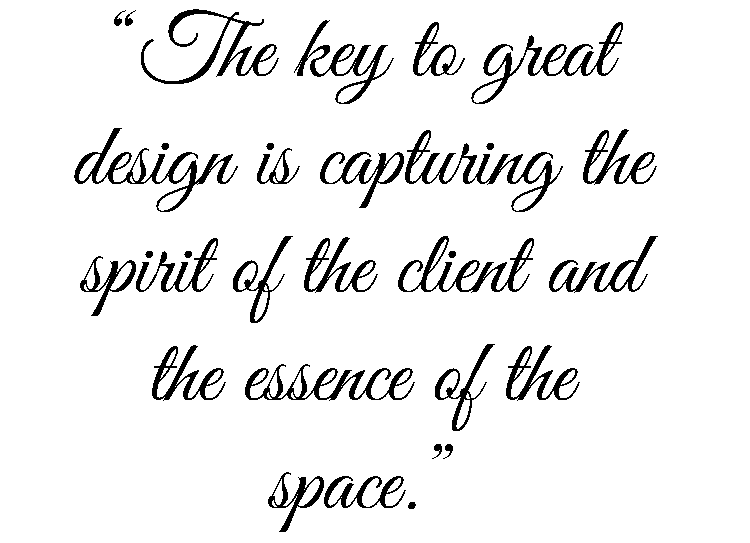 Our Mission is to empower passionate individuals with extensive knowledge and confidence down a path to unlimited success in the Interior Design industry. Your journey at The Academy begins the moment you walk through our doors where you will personally be guided in the direction, and to the level, of your desired success in the Interior Design arena. At every turn, your creative exploration is encouraged and nurtured through unique hands-on exercises coupled with mentoring and expert industry advice. Regardless of previous experience, this program is specifically developed to take you through a learning progression from beginning to advanced techniques, covering every aspect of design and business acumen needed to thrive in this truly rewarding, creative world of interior design.